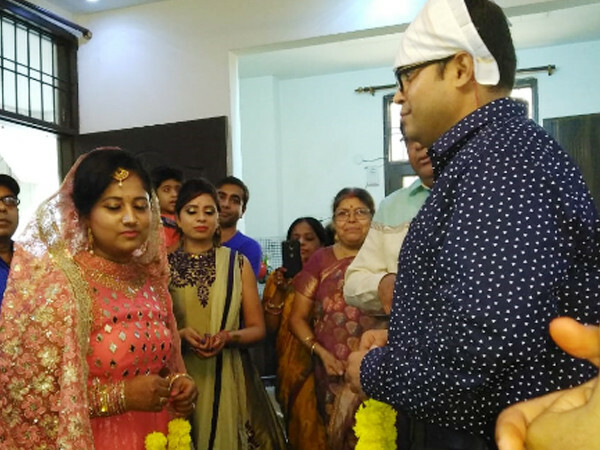 “I would like to thank LoveVivah for their seamless efforts in helping me find a life-partner of my choice. I registered on LoveVivah in July for 3 months personalized service. The account manager starting sharing the profiles immediately and my first meeting got arranged in August with Ruchi. Luckily, in the very first meeting Ruchi & I liked each other and things got finalized in a very little span of time. LoveVivah turned out to be life-changer for me and Ruchi and we will always be thankful to LoveVivah and its team. We are sure that LoveVivah will keep the good working going and make the matrimonial search easy for other too.